Support DVI/HDMI digital signal turns to DP out. LG’s monitors featuring a Direct-LED Backlight, have a stylishly slim design that fit perfectly into narrow spaces while ensuring high energy efficiency. 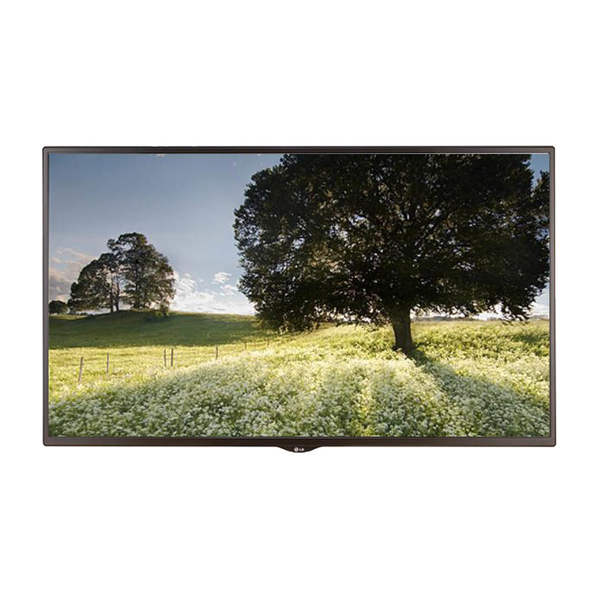 The slim bezels are a perfect fit in confined areas and are easy to install.